Feb 2017 Bully Of The Month | DSK Bulldogs - We build great bulldogs! 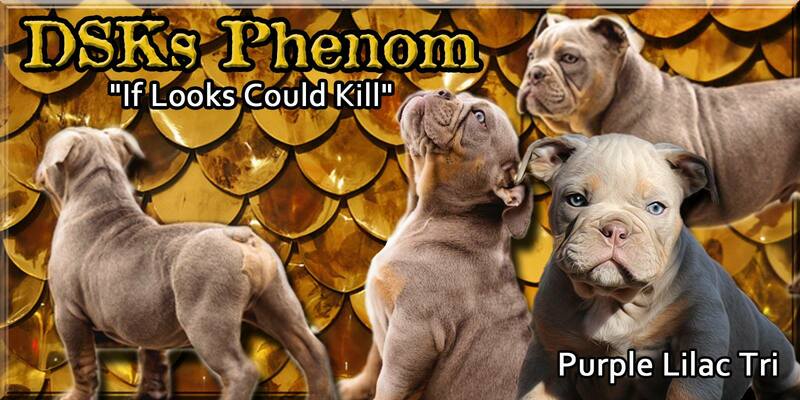 DSKs Phenom is a full littermate to our boy DSKs Purple Reign, aka PRINCE. I knew that this boy was going to be special from day one. 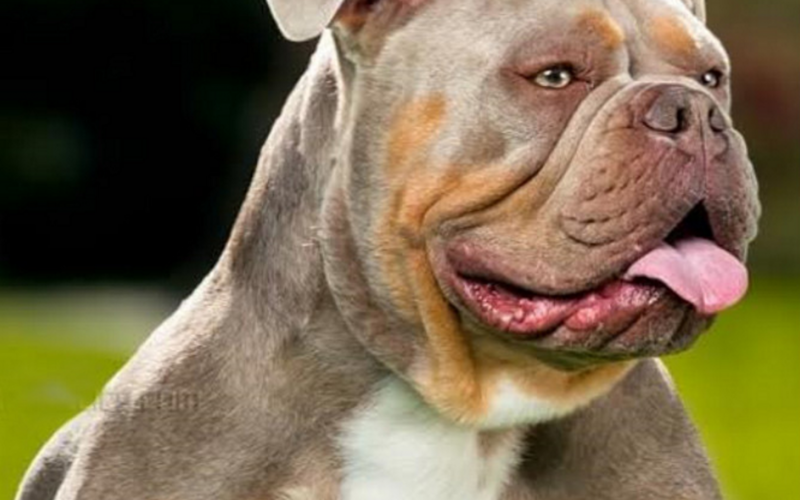 If you look at his puppy pictures, and then at his pictures as a two year old adult, you can see what a magnificent creature that Phenom has morphed into!